← An Unseen Friend can be with you. I wrote a version of this article nearly 4 years ago. Reading it was like shining my shoes. Even though I have done it before; I still needed to do it again. This is one such topic. 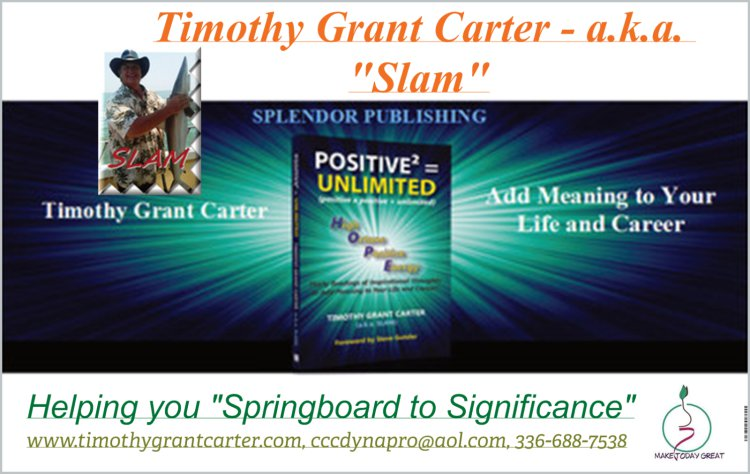 And while no professional setting benefits more from its application than selling; every professional endeavor will improve, when these thoughts are applied. Please remember that any person that you need to provide a service for is a customer. In transactional analysis, 90% of our communications are to a customer in that sense of the word. So, utilizing this simple “sales” concept can help you in almost any endeavor. Everybody knows their ABC’s. But in selling, it is probably more important to know your ABQ’s. Always be Questioning. More sales are lost because of facts that are not known, than any other thing. I have heard my share of salesmen selling the value of carpet; not realizing a prospect has allergies and will only buy hardwood flooring. We all know what assuming does. Yet, I hear salesmen do it every day. Nothing makes you more irrelevant to your prospect, than not knowing what they want. Clients are like hidden treasure troves. Treasure troves that will not pay off, unless you know the hidden secrets on how to find where they are buried. And buried they often are. Customers have their own agenda. And most often, finding the customers agenda is the secret clue to making a sale to them. Always be asking your customer questions. It lets them know that your primary interest is them. It keeps you from becoming dis-interesting. It keeps the customer talking about their favorite topic. It gives you time to develop a pertinent plan of action. It will build your consultant image to the customer. Don’t assume that you know what your customer needs. YOU DON’T KNOW WHAT YOUR CUSTOMER NEEDS UNTIL YOU HEAR IT FROM THEM. 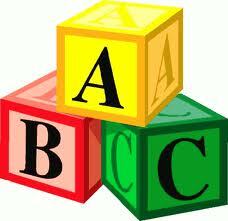 I know you know your ABC’s but if sales is your game; you better not forget your ABQ’s. Always Be Asking Questions! Even if your professional designation is not sales, you will tremendously benefit from learning to increase the power and regularity of questioning. – Employers feel more appreciated, when their advice is heeded. – Colleagues suddenly become more receptive to your ideas, when you pay attention to theirs. Regardless of your professional domain; if you will use the sincere power of being interested in the opinions of others, you will benefit in many ways. This entry was posted in Face Page, Sales & Sales Training, Work Related and tagged ABQ, acrostic, business, communication, Customer Service, honest appraisal, Presentation Skills, sales tips, Selling, Service to others, transactional analysis, Workplace. Bookmark the permalink.